Give any wall in your home an instant upgrade with the newest addition to the Alghero Cream Collection, this beautiful Alghero Cream Mirrored Wall Clock. 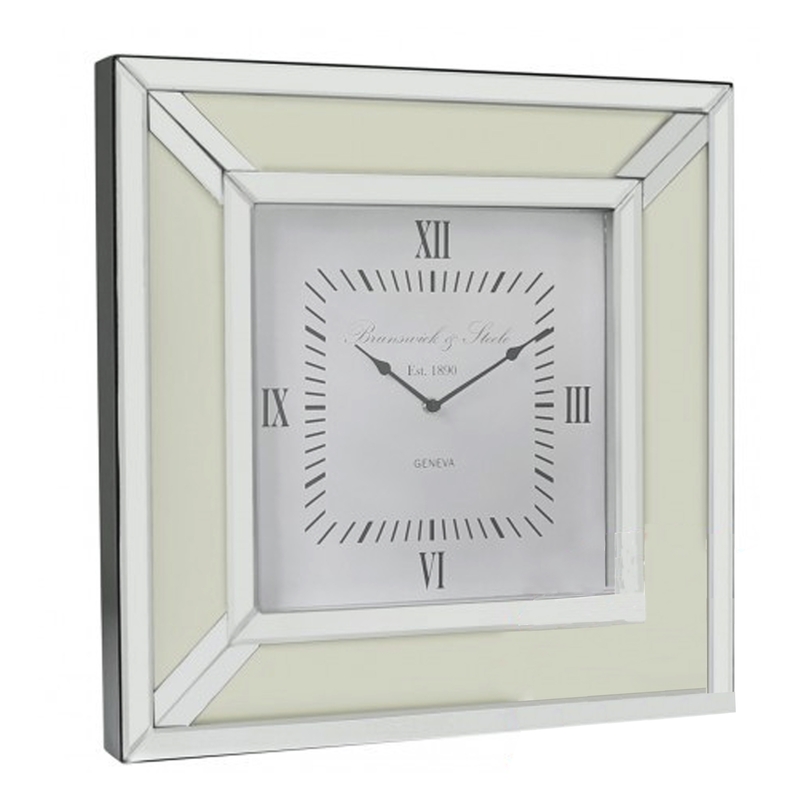 With a cream frame and mirrored trim this clock will give you the modern feel in your home you've always wanted. Hand crafted to the highest quality it's ensured to last a lifetime.